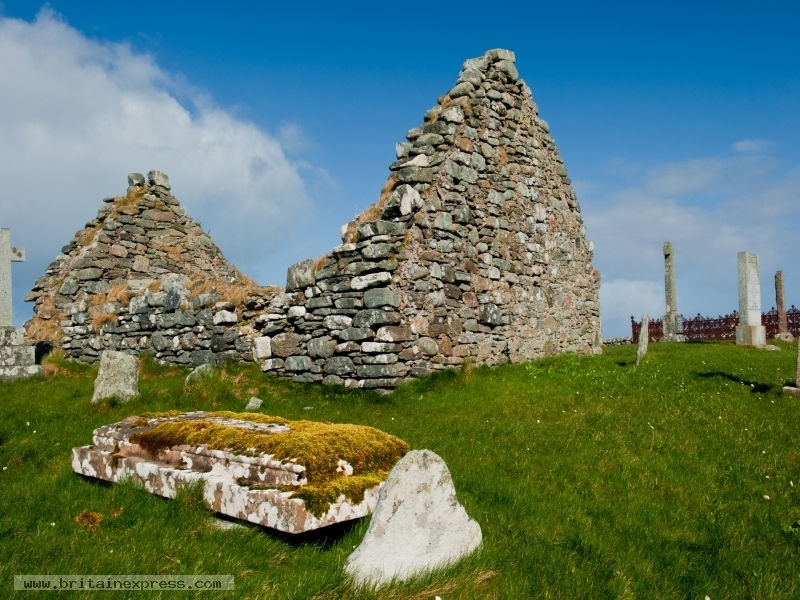 Nunton chapel is an ancient religious site on the west coast of Benbecula. It seems likely that there was a medieval nunnery here, possibly on the site of an early Christian cell. 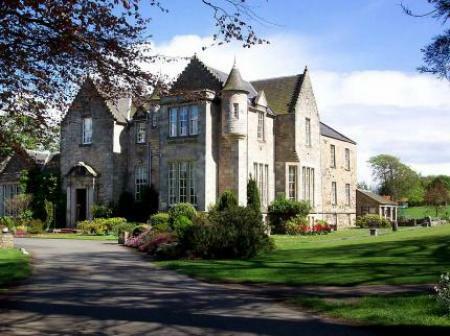 Nearby Nunton House was where Flora MacDonald helped disguise Bonnie Prince Charlie as her serving woman for his escape 'over the seas to Skye'.